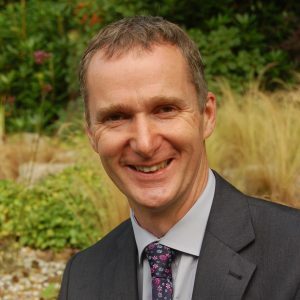 Martin Edwards has been chief executive of Julia’s House, the Dorset & Wiltshire children’s hospice, since 2005. Julia’s House won the Healthcare category at the Charity Awards in 2012 for innovative family support and national lobbying, and has been ranked 1st in The Sunday Times Top 100 Non-Profit Places to Work. A regular columnist in charity sector journals and former CEO of the Year at the Wessex Charity Awards, Martin has been a fundraising director of national charities, trustee of a youth skills charity, and a volunteer fundraiser for overseas aid and for his local youth club.